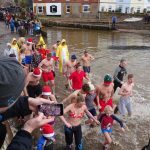 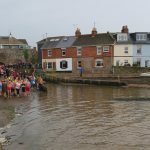 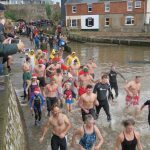 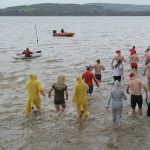 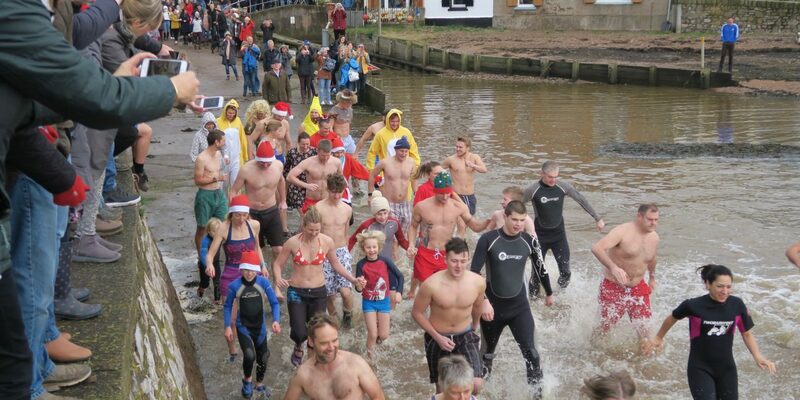 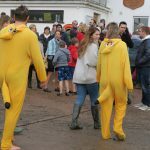 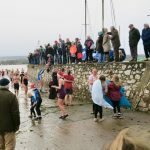 Boxing Day Swim attracts the brave and the bold! 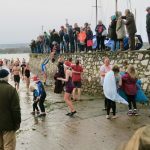 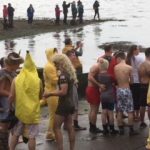 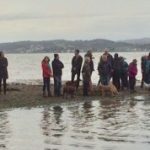 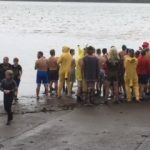 Nearly fifty adventurous souls braved the freezing waters of Lympstone harbour today. 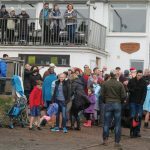 They were supported and cheered on by an excellent crowd of spectators. 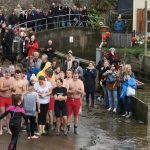 NextBellringers to ring in the New Year!